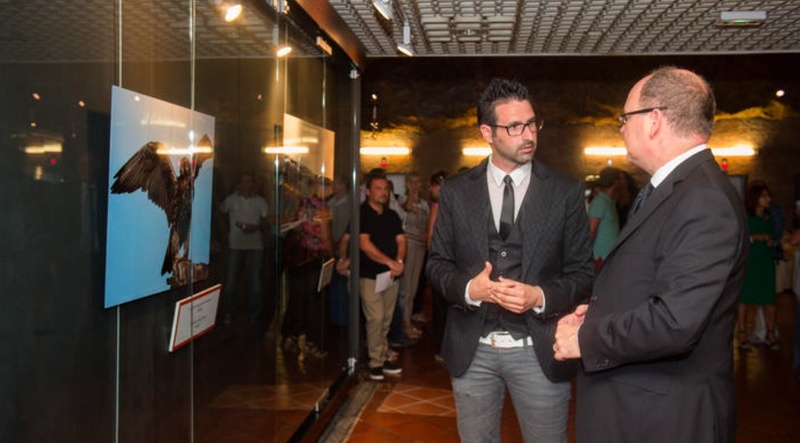 His Serene Highness Prince Albert II of Monaco Views an Exhibition at the Galerie des Pêcheurs. 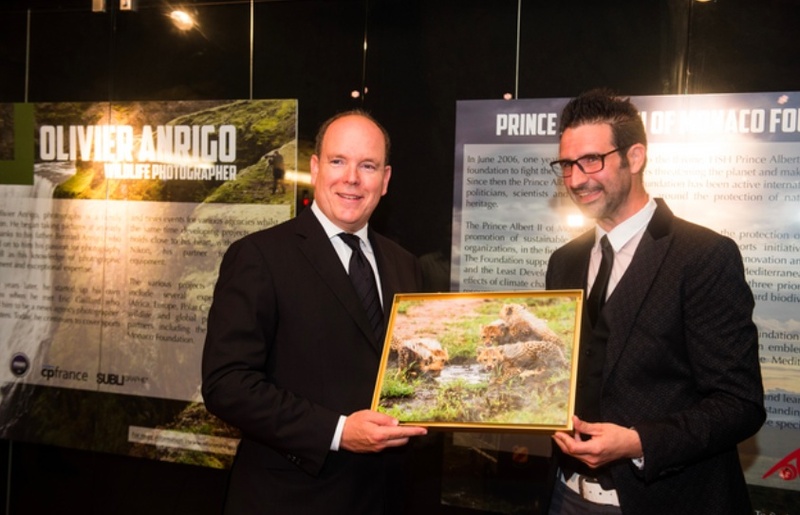 On the afternoon of Monday, July 13, 2015, His Serene Highness Prince Albert II of Monaco arrived at the Galerie des Pêcheurs in Monte-Carlo to view the exhibition, Deux Univers pour une Planète, by Mr. Olivier Anrigo. (VIDEO) His Serene Highness Prince Albert II of Monaco Visits Menton, France. On Friday, July 10, 2015, His Serene Highness Prince Albert II of Monaco arrived at the Palais de Carnolès in Menton, France to attend the announcement that sixty areas within France and Italy will be designated as Sites Historiques Grimaldi de Monaco. (VIDEOS) Members of the Swedish Royal Family Celebrate Victoriadagen. On Tuesday, July 14, 2015, Her Royal Highness Crown Princess Victoria of Sweden celebrated her 38th birthday. In the morning, the crown princess accompanied by her husband, HRH Prince Daniel, and their daughter, HRH Princess Estelle, and Their Majesties met with a crowd of well-wishers at Sollidens Slott in Öland. Later in the day, Crown Princess Victoria and Prince Daniel along with Their Majesties King Carl XVI Gustaf and Queen Silvia, Their Royal Highnesses Prince Carl-Philip and Princess Sofia of Sweden, Her Royal Highness Princess Madeleine of Sweden and Mr. Christopher O’Neill attended a concert in honor of Crown Princess Victoria’s birthday at the Borgholms Sports Arena in Öland. Click here to watch the entire Victoriadagen concert. 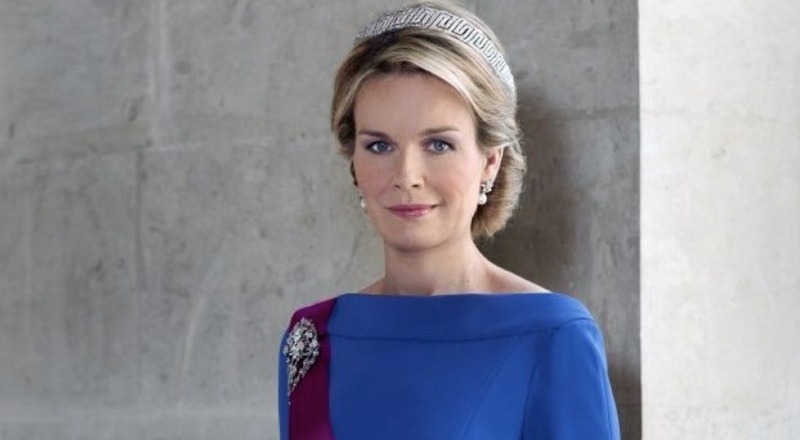 (VIDEOS) HM Queen Mathilde of Belgium Attends the Start of the 2015 Te Gek !? Tour de France. On Tuesday, July 14, 2015, Her Majesty Queen Mathilde of Belgium attended the start of the 5th Edition of the Te Gek?! Tour de France, a mental disease awareness campaign, at Place des Palais in Brussels. The theme of this year’s edition is “…youth and mental health…” according to the Belgian royal court. Prior to the start of the event Her Majesty met with several representatives from Te Gek?! at the Palais de Bruxelles. Please click here and here to watch videos. (VIDEO) HRH Prince Harry of Wales Makes a Big Announcement. On Tuesday, July 14, 2015, Kensington Palace released a videotaped message from His Royal Highness Prince Harry of Wales. In the message, the popular prince announced that the 2016 Invictus Games will be held at the ESPN Wide World of Sports Complex at Walt Disney World in Orlando, Florida on May 8-12, 2016. Teams from around the world will complete in various events including archery, cycling, indoor rowing, sitting volleyball, swimming, track and field, triathlon, wheelchair basketball, wheelchair rugby and wheelchair tennis.